“In general, the more that households and governments drive leverage, the less the productive capacity of the economy expands, and the less sustainable the overall debt burden ultimately is,” the Governor told a joint audience of the Empire Club of Canada and Canadian Club of Toronto. Excessive private debts usually end up in the public sector, he noted. “This means that the public debt of most advanced economies can be expected to rise above the 90 percent threshold historically associated with slower economic growth,” the Governor said. Excesses of leverage are dangerous, in part because debt is a particularly inflexible form of financing. “Hard experience has made it clear that financial markets are inherently subject to cycles of boom and bust and cannot always be relied upon to get debt levels right. This is part of the rationale for micro- and macroprudential regulation,” he said. It is not just the stock of debt that matters, but who holds it. Heavy reliance on cross-border flows, particularly when they fund consumption, usually proves unsustainable. 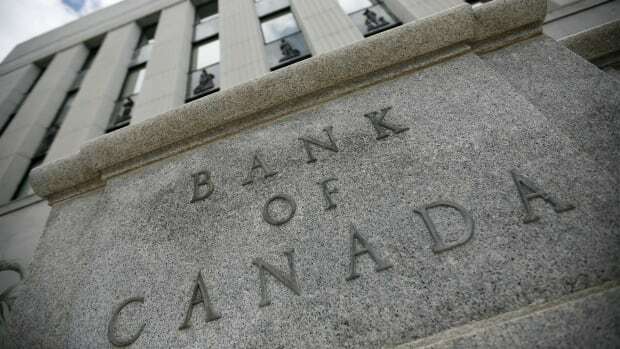 The Bank of Canada is doing its part by fulfilling its mandate to keep inflation low, stable and predictable so that Canadian households and firms can invest and plan for the future with confidence. It is also assisting the federal government in ensuring that Canada’s world-leading financial system will be there for Canadians in bad times as well as good and in pushing the G-20 Action Plan because it is in Canada’s interests.